Welcome to Dorvil Business Network! 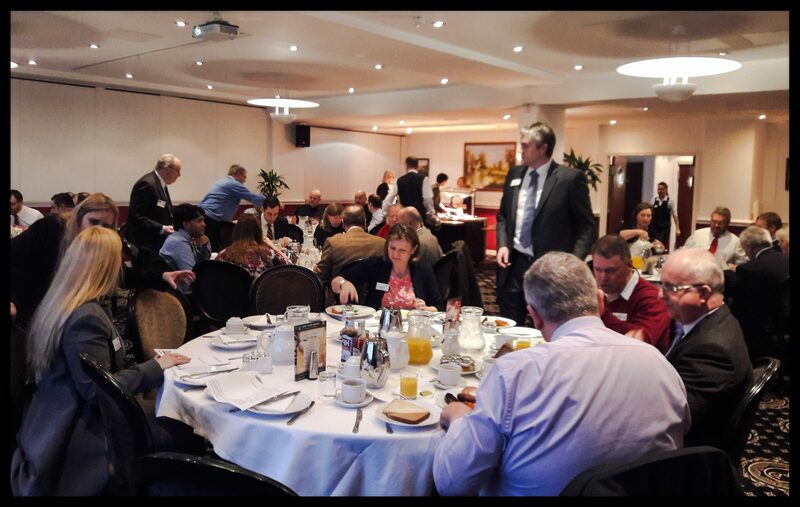 Dorvil is a business networking group that brings businesses in the Dorchester, Yeovil, Bridport and Sherborne areas together. 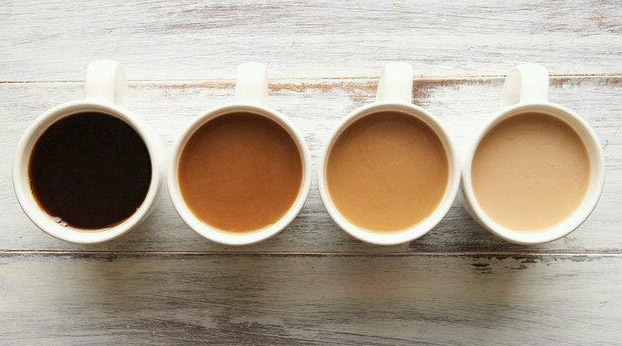 We meet the first Friday of every month from 7.15am to 8.30am. Breakfast is just £10 for a full English, toast and preserves with tea and coffee. New faces are always welcome. Join us for an opportunity to meet other local business people and network or just have a good start to the day! Don’t forget to keep in touch with us below! 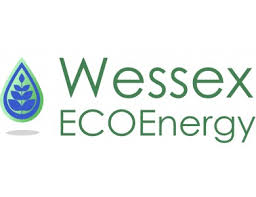 Dan Cole of Wessex ECOenergy will be speaking about the new eco pods he’s designed and manufactured to be completely energy efficient and Eco friendly with solar panels for energy and rainwater harvesting for water supply. Join us this May to find out more.